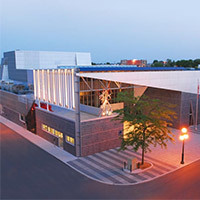 Located in St-Hyacinthe, Centre des arts Juliette-Lassonde inaugurated in 2006 is a space that offers its boards to arts and cultural evenings of all genres. Holding several awards as part of the ADISQ Gala, the center offers the general public the opportunity to attend major events throughout the year. 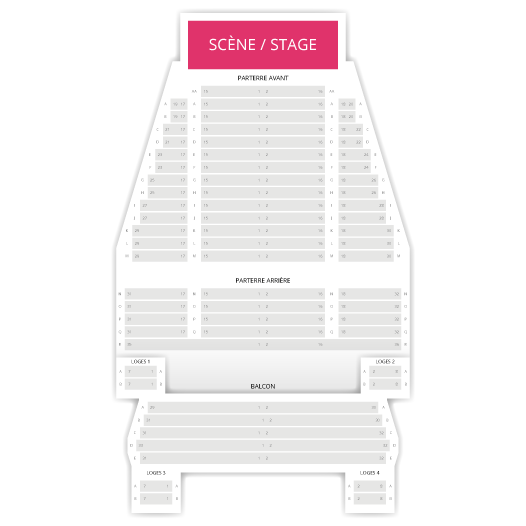 Billets.com offers you the possibility to reserve your seats for performances on the stages of Centre des arts Juliette-Lassonde, while consulting the programming and availability of seats with one click.